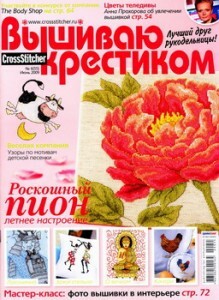 Cross Stitching Blog » 2009 г. 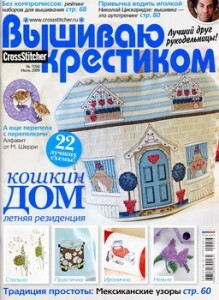 Magazine «CrossStitcher» №212/2009 – download for free! Magazine « . » №1/2009() – download for free! 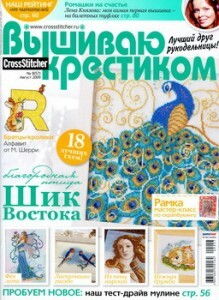 Magazine « » №13(62)/2009 – download for free! 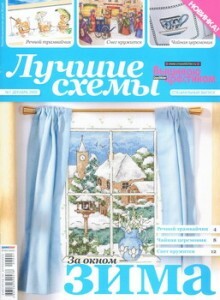 Magazine « » №12(61)/2009 – download for free! 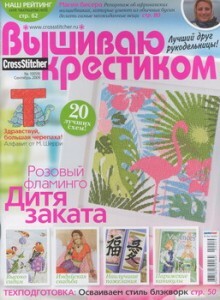 Magazine « » №11(60)/2009 – download for free! Magazine « » №10(59)/2009 – download for free! 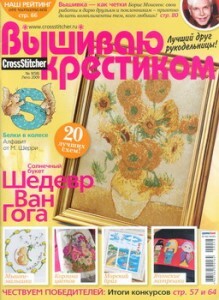 Magazine « » №9(58)/2009 – download for free! 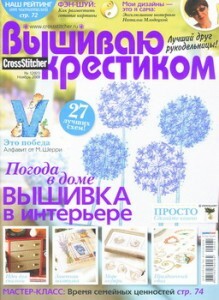 Magazine « » №8(57)/2009 – download for free! 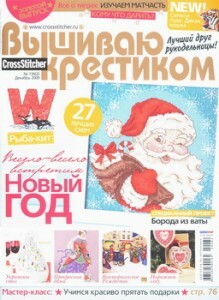 Magazine « » №7(56)/2009 – download for free! 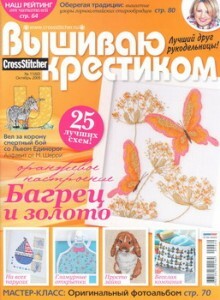 Magazine « » №6(55)/2009 – download for free!